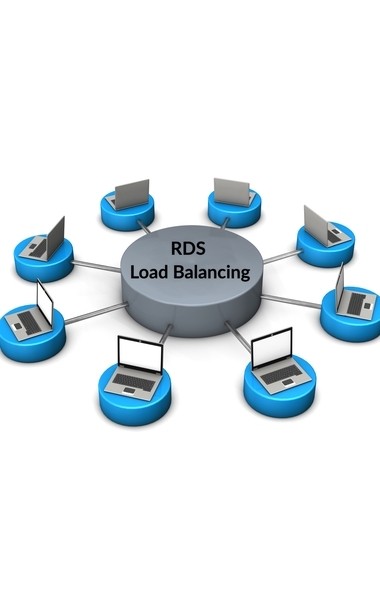 Have you ever wondered about backing up your Parallels Remote Application Server (RAS) Console settings? 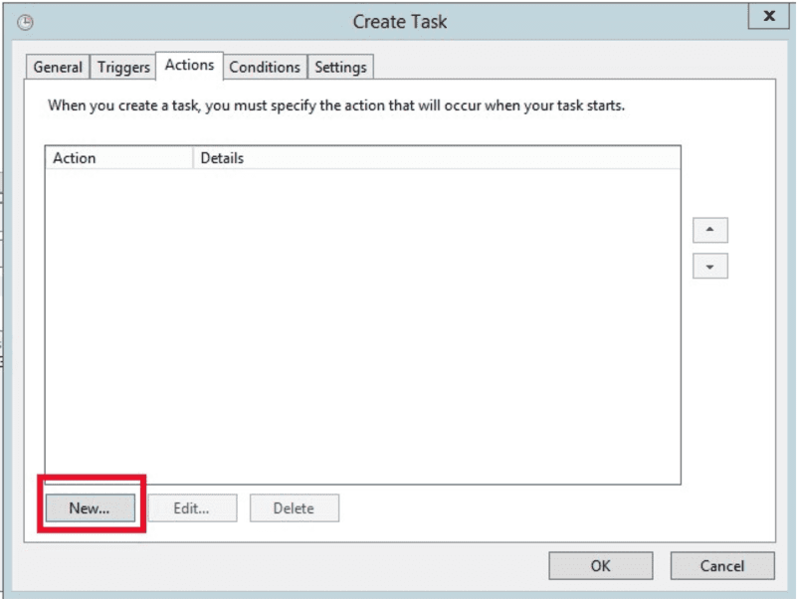 Moreover, have you ever wanted to set this up automatically? 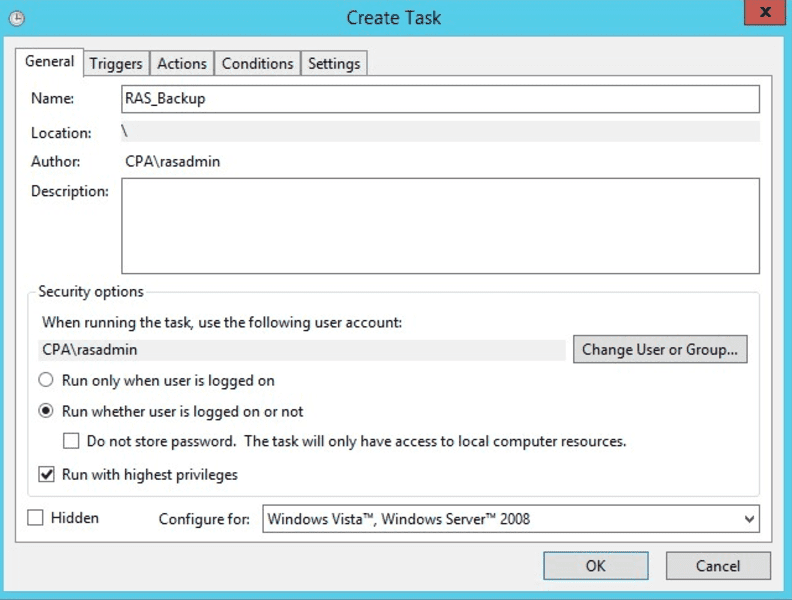 In this guide, we will explore how to create automatic backups for your RAS Console. 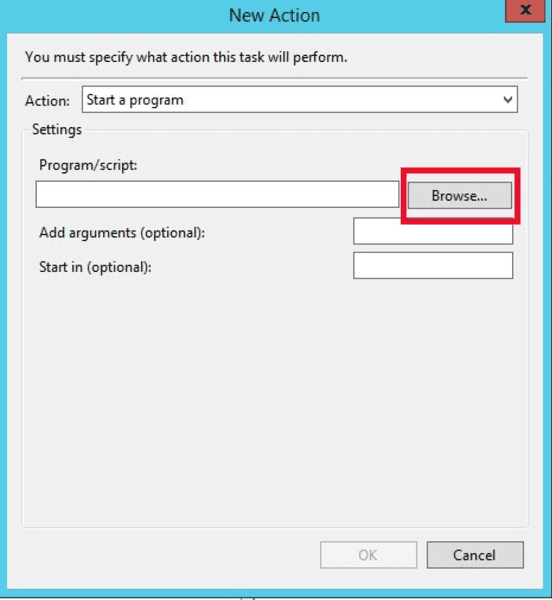 Note: You must have same RAS PowerShell Interface and RAS installation versions; if different builds are used, you will be unable to authenticate and will be prompted with Invalid Credentials. 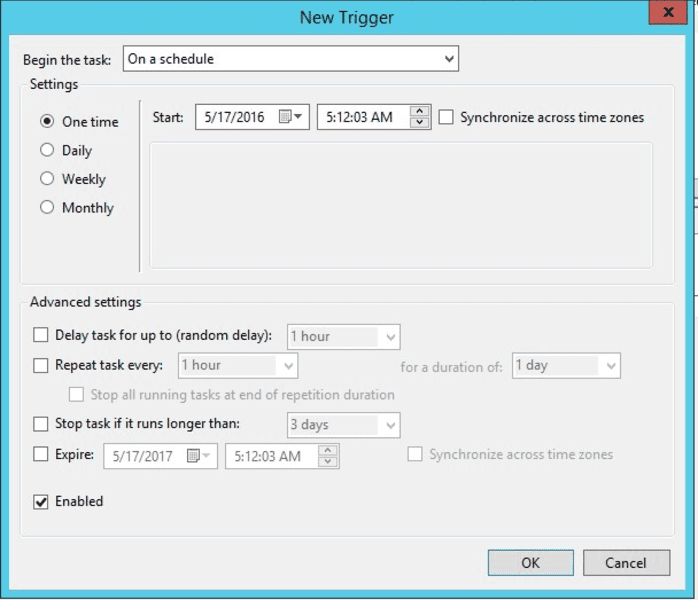 Follow the steps below to automatically schedule Parallels RAS Console backups. 2. Unlock the downloaded files as per the screenshot above. 5. 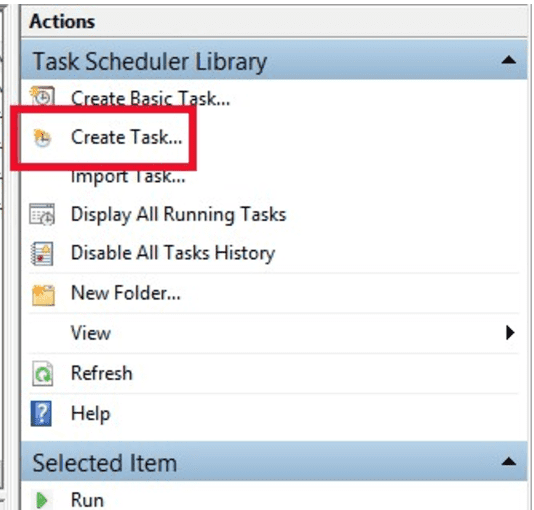 Next, open Windows Scheduler and create a new task. 6. Fill in all the fields in the General tab, reflecting your environment. 7. Navigate to the Actions tab and click on the New button at the bottom. 8. Click on the Browse button and add the .ps1 script file created, then click OK.
9. Now, open the Triggers tab and click on New. 10. 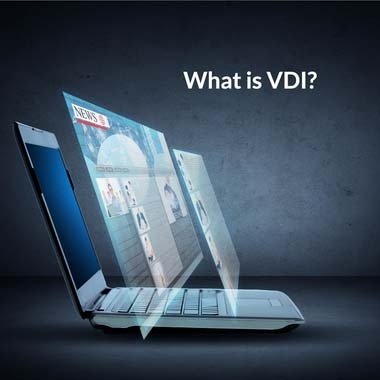 Select the preferred schedule settings for the backup. When completed, click on OK to finish. 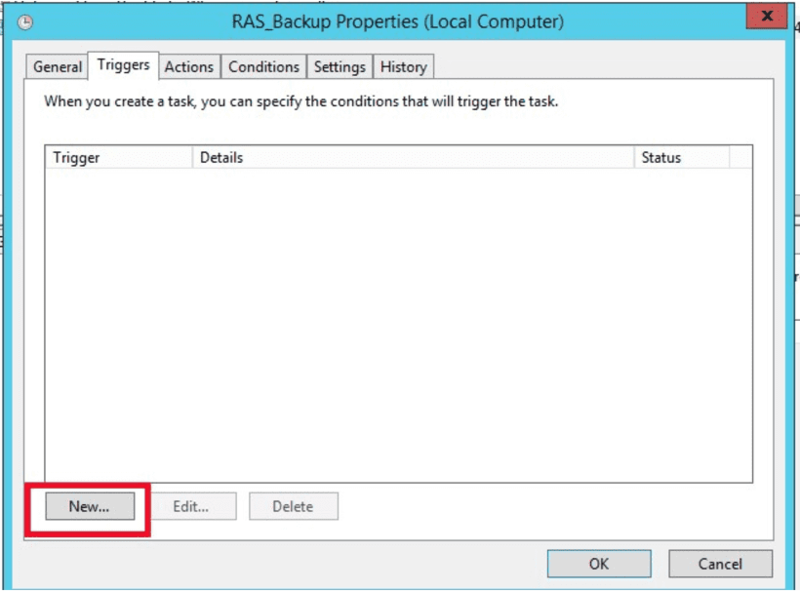 Congratulations, you have successfully created an automatic RAS Console Settings backup!